A new project will help local tourism operators tap into the $8 billion market for travellers with disabilities. The $1.8 million Accessible Tourism project would deliver practical training and education for providing services to disabled tourists, said local industry boss Roger Grant. 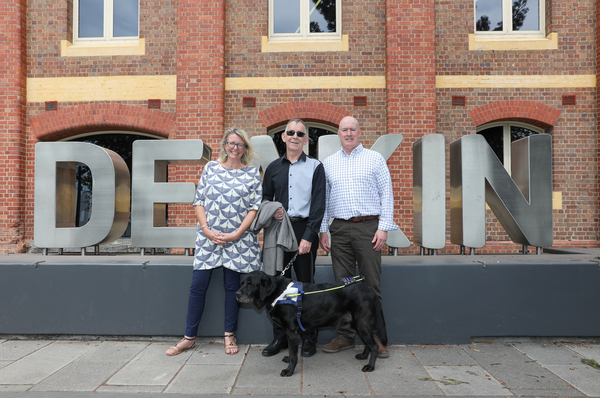 “We want to help make the region become a better place where visitors with disabilities can enjoy a holiday with all the facilities and services they need to stay comfortably,“ said Mr Grant, the chief of Tourism Greater Geelong and the Bellarine. Project coordinator Victoria Strachan said two “diversity field officers” with small-business backgrounds would work with local tourism operators. “They’ll work one-on-one … to improve physical access, education and (operators’) confidence in welcoming visitors and other customers with a disability,“ she said. The program offered a series of three one-hour meetings in which participants’ business and workplaces would be “analysed”. The program also discussed dealing with “unconscious bias” against disabled people, Ms Strachan said. Operators could attend a free Disability 101 information session on 13 March by phoning 5223 2588, she said.